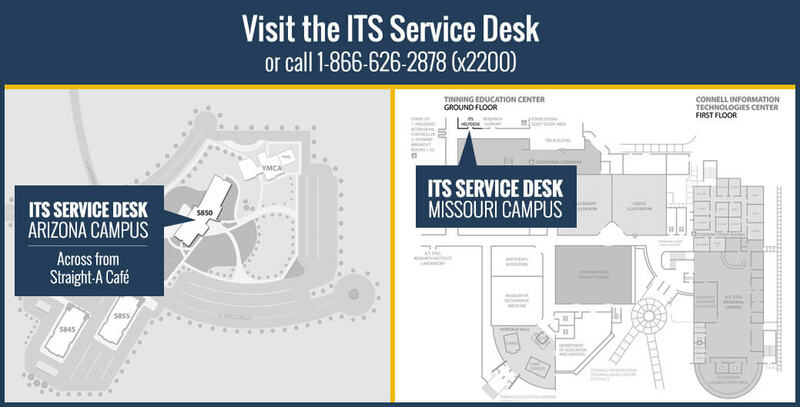 Procedures and resources for digital sign layout and scheduling on the MO campus. 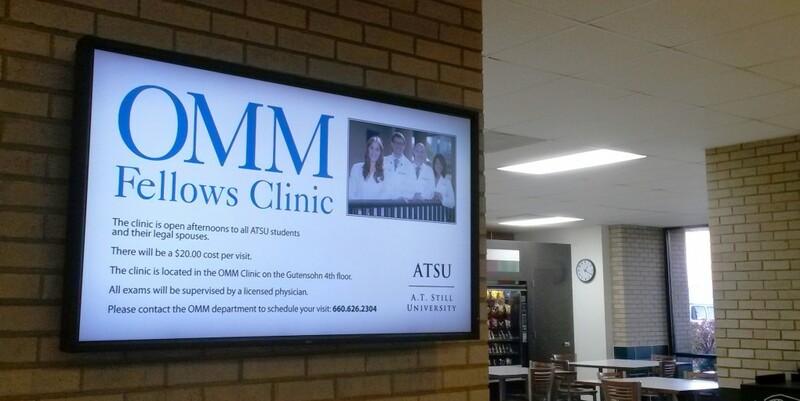 Digital signs on the Missouri campus are used to advertise events related to the ATSU community. Examples include; human resources announcements, student/staff events, all-campus meetings, general Marketing for ATSU. Academic Technologies coordinates and schedules digital signs. Use the ATSU approved template for your layout or make sure your layout is 1920px by 1080px (26.6” by 15”). Ensure your content follows ATSU’s style guide and copyright policy. *We reserve the right to edit signs if necessary. What size are the slides for the digital signs?